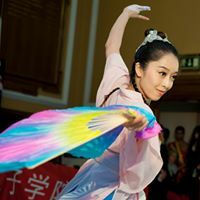 This is a one- hour flexible course for 10 weeks, suitable for anyone who has an interest in Chinese music or culture. Whether you are a complete beginner, or have previous experience of playing a stringed instrument, our professional music instructor will accomodate your needs and give you a memorable experience. The courses are suitable for beginners and more advanced practitioners alike. 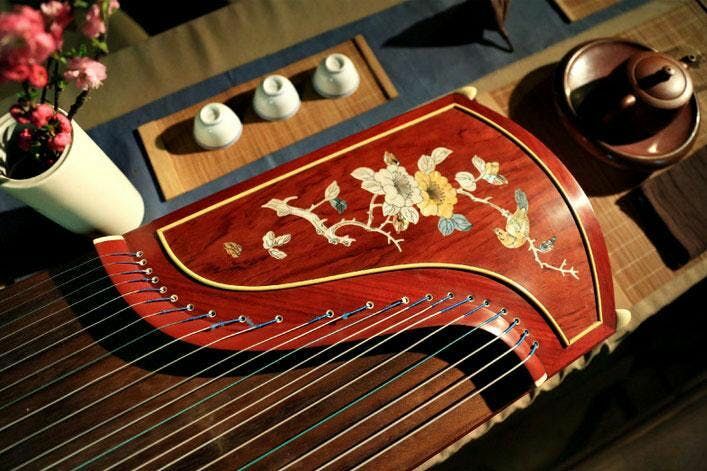 The guzheng is plucked with plectra attached to four fingers of one or both hands by tape. 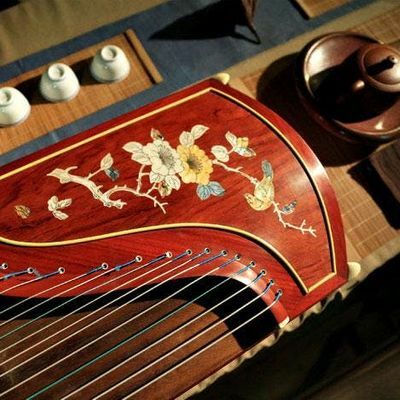 Traditional playing styles use the right hand to pluck notes and the left hand to change the pitch and produce vibrato by pressing the strings. Modern styles or advanced players use both hands to strike notes. *You will need bring your own finger pick (plectra) and tape for the class* You can purchase plectras here and tape here. If you are booking 1-1 classes, there is a 10% discount when you book 10 or more classes at once. Please note to obtain extra classes for £30 you must first register for 10 sessions. A minimum of 5 classes is required per student. You can add additional sessions using the 'Additional Sessions' ticket type. Please purchase your classes at least 1 week in advance. If you cancel/cannot make it within 24 hours of your session, you will be charged for this session. Flexible 1-1 classes are available until the end of term and will restart at the beginning of the next term. The date and time scheduled for all flexible 1-1 classes can only be changed twice in a booking period. Refunds will not be issued to those who have changed class times more than twice and are unable to attend the new scheduled date and time. Class times are decided between the student and the teacher and are flexible. *Please note if you are booking less than one week before the start of a course you must contact us about securing a place. Contact the office on 020 7717 2523 or email Q29uZnVjaXVzIHwgZ29sZCAhIGFjICEgdWs=.